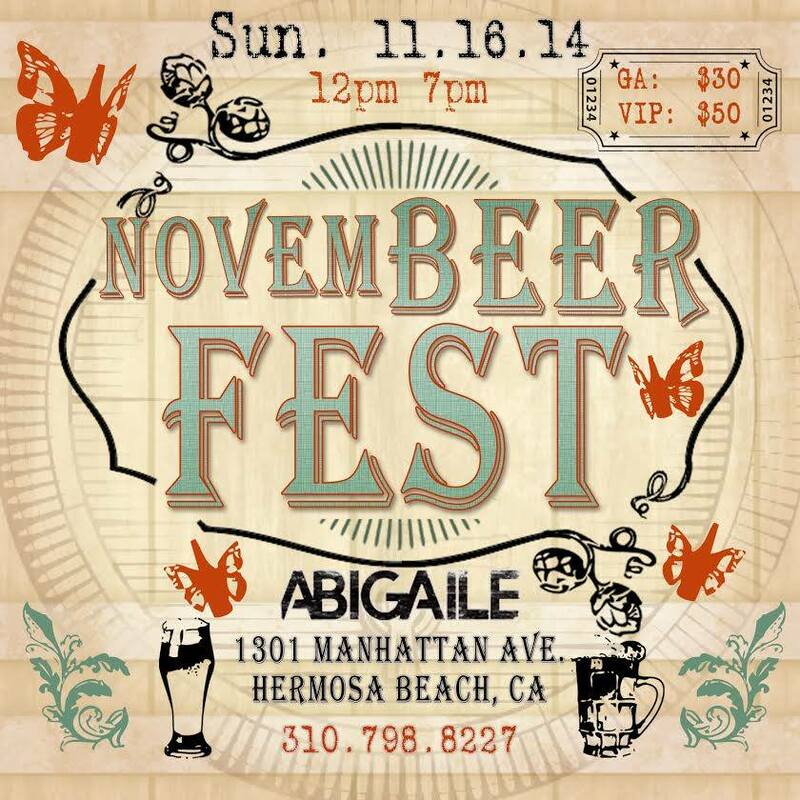 The Novem-BEER-Fest beer garden will take advantage of the entire Abigaile facility including the Ocean Bar, which can have some very nice views, weather permitting. Admission to this first ever event is $30 for General Admission; which includes a commemorative tasting glass, 10 4oz. pours from any of the breweries and one food item from the grill. VIP admission is $50 and includes the commemorative tasting glass, unlimited 4oz. pours from any of the breweries and one food item from the grill. If you have never eaten at Abigaile I have to say that Chef Tin creates some amazing dishes and Chef Jorge is a great addition to the kitchen. I am sure you will enjoy it. 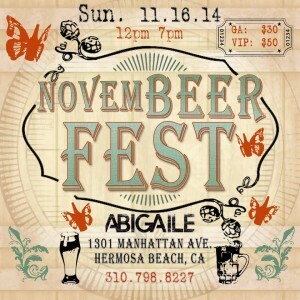 Advanced tickets can be purchased through Eventbrite at https://www.eventbrite.com/e/novem-beer-fest-tickets-13915316085. I hope to see you there. Cheers!